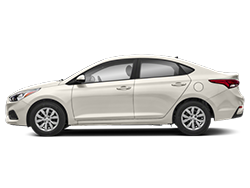 Find a great sale price on the 2019 Hyundai Ioniq Plug-In Hybrid Hatchback at Dougs Hyundai. 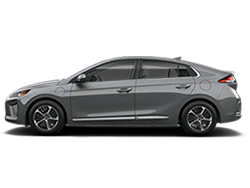 The 2019 Hyundai Ioniq Plug-In Hybrid is located at our Hyundai dealership in Seattle . 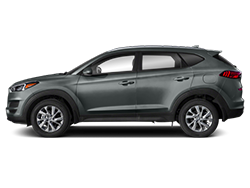 We also serve the cities of Mountlake Terrace, Lynnwood, Edmonds, and Seattle. 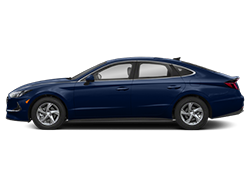 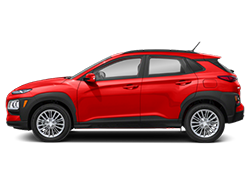 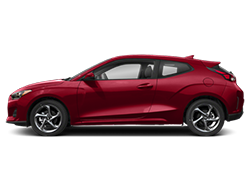 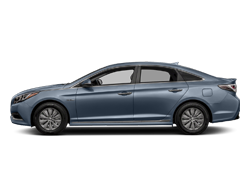 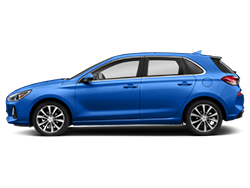 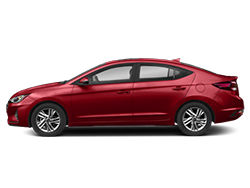 So if you're looking for a great price on the 2019 Hyundai Ioniq Plug-In Hybrid Hatchback or just looking to get an auto loan for the vehicle you want... you've come to the right place! 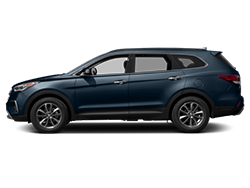 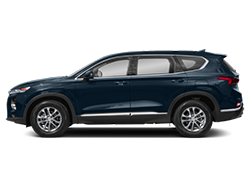 Dougs Hyundai.